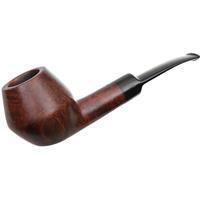 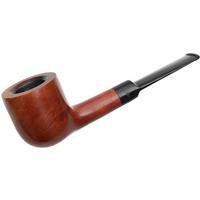 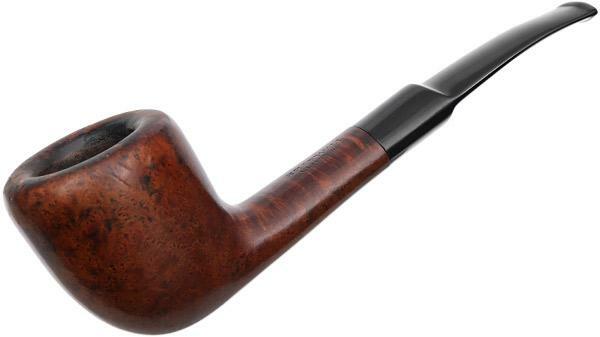 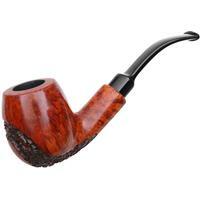 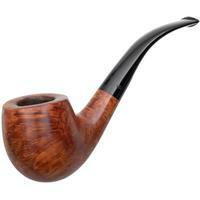 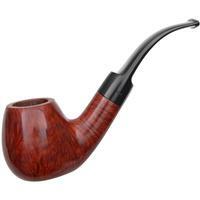 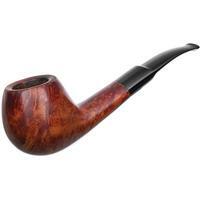 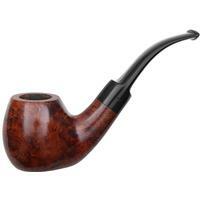 Founded in 1955, Kriswill was a Danish factory that produced pipes that rivaled Stanwell throughout the 1960s. 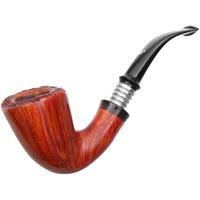 The pipes ranged from neat Danish classics to innovative freehands. 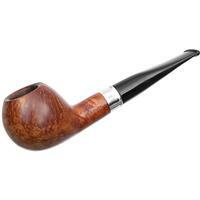 The company dissolved in 1970, but the name was purchased by Dan Pipe and lived on into the 1970s.